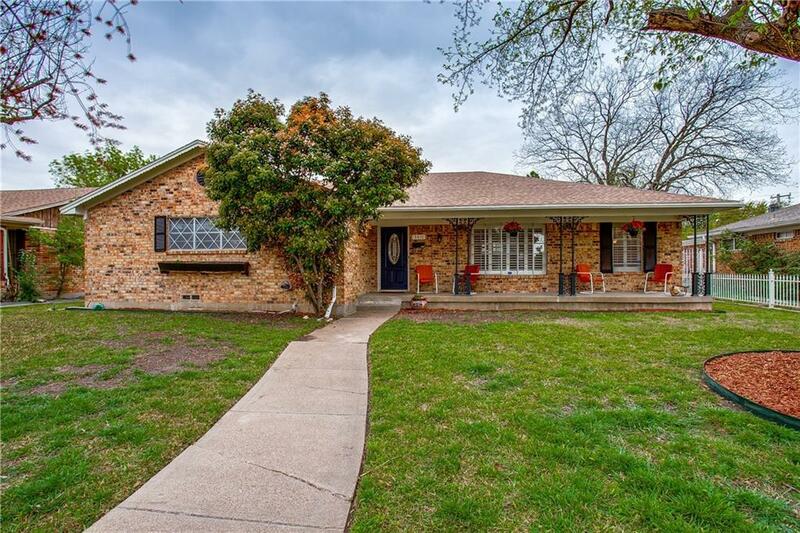 Updated & Move In Ready in the Charming and Trendy Streets of Buckner Terrace ~ minutes to Downtown, White Rock Lake, Dallas Arboretum, shopping and restaurants! 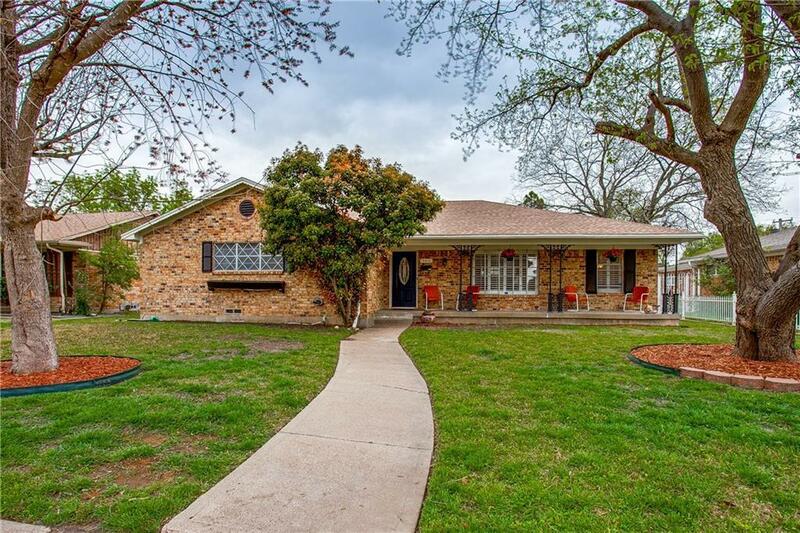 This one story ranch style home features 3 spacious bedrooms, 2.5 baths with a large formal area and a cozy den with fireplace. 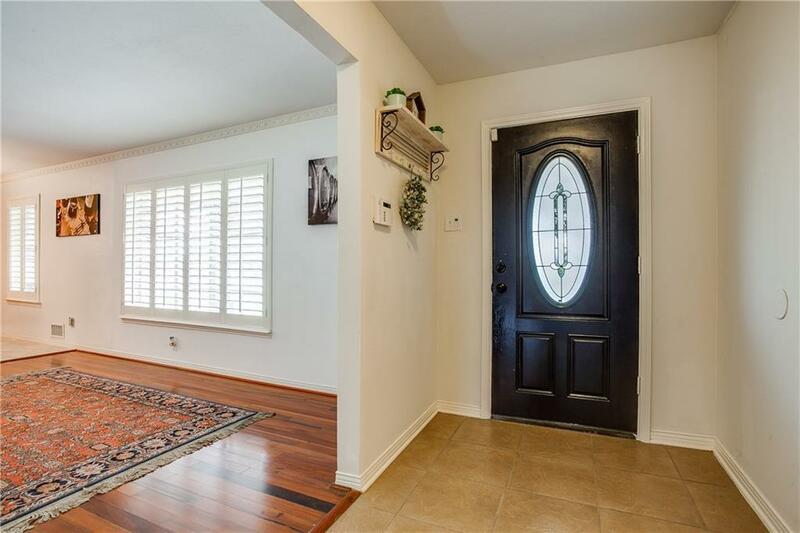 Recently and beautifully remodeled kitchen featuring tile floors, subway tile back splash, white cabinetry, plantation shutters, lighting, & hardware. Great bedroom sizes with large WIC's. Master bathroom features double sinks, updated cabinetry, travertine in the shower, and double closets. 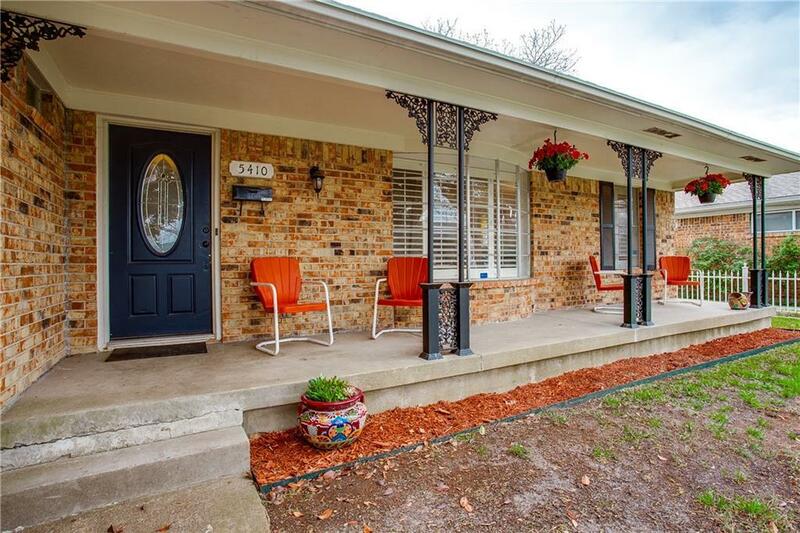 Relax from a long day on the inviting front porch or enjoy those summer BBQ's in your spacious back yard under the pergola. Offered by Sara Cullen of Epps Realty, Llc.